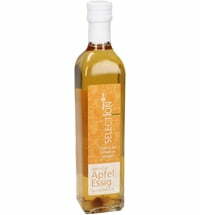 Ideal for salad and appetisers! 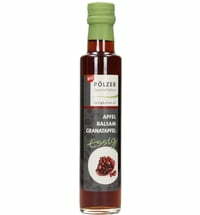 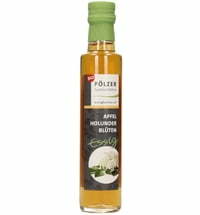 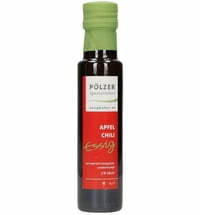 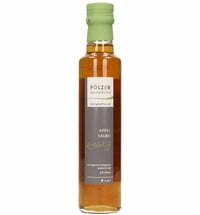 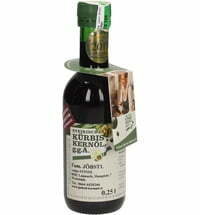 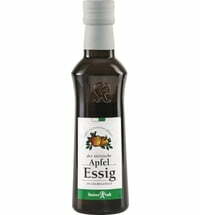 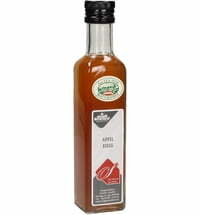 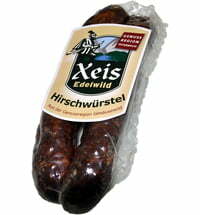 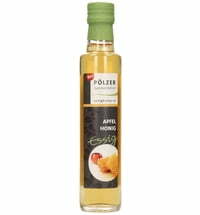 A powerful Zweigelt, Kamptal vineyards, was used in the making of this vinegar. 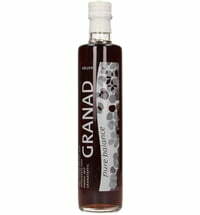 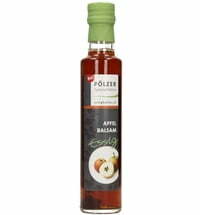 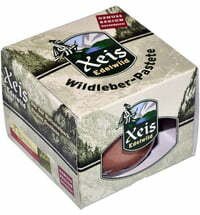 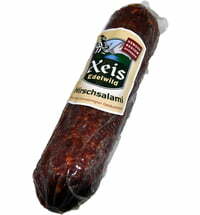 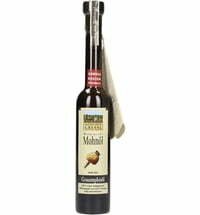 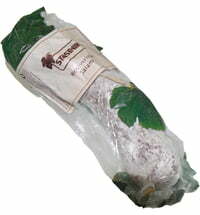 Ideal for salads and appetisers, and suitable for refining sauces and dark meat. 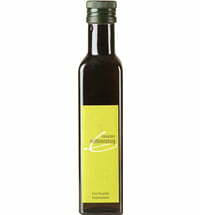 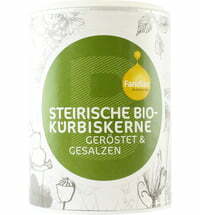 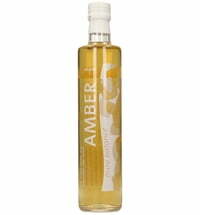 Harmonises perfectly with olive oil for marinades. 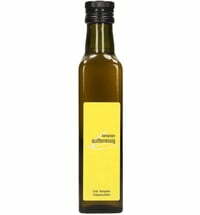 Mustard Makes A Hot Topic! 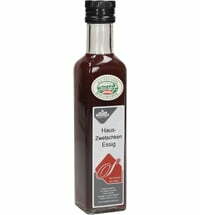 Zotter Chocolate Labooko "Krampus and Nicholas"